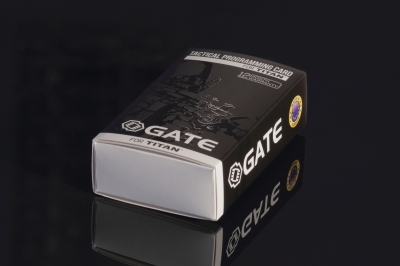 Gate Electronics TITAN Tactical Programming Card. 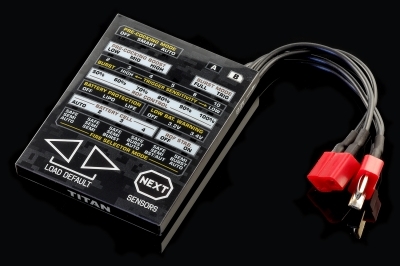 Configure your TITAN in the field using the outstanding Tactical Programming Card which provides you with very easy access to the Drop-in Module functions. 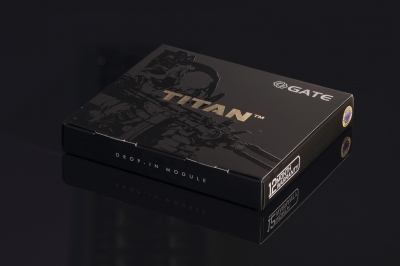 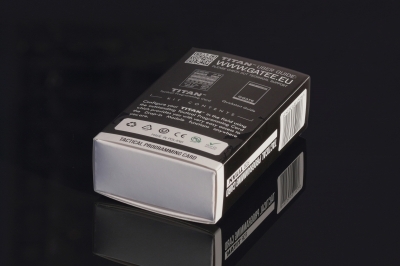 Notice: TITAN is not compatible with WARFET Tactical Programming Card.